Dr. Gita Pensa is an emergency physician and faculty at the Brown Emergency Medicine residency program, where she serves as the Associate Director of the Emergency Digital Health Innovation program. She is currently the chief faculty editor of Brown EM's educational blog and podcasting initiatives, lead podcaster for the Academic Emergency Medicine journal, and speaks nationally on digital medical education and social media. 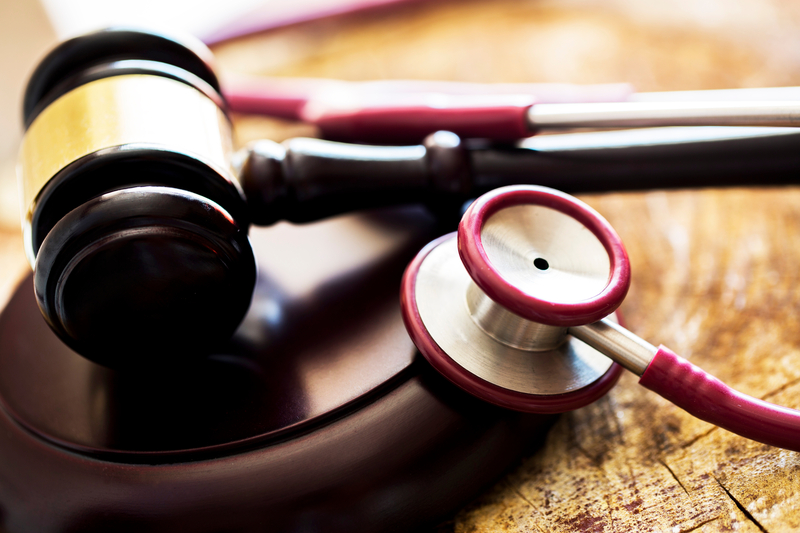 She also has extensive personal experience with medical litigation, and speaks nationally on medical malpractice and litigation stress. 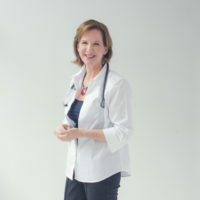 She serves on the CORD EM Wellness Committee and is a faculty strategist for the ALiEM Wellness Think Tank. She is currently working on a podcast series called "The L Word: Physicians and Litigation." 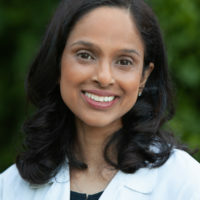 She graduated AOA from the University of Pennsylvania School of Medicine, and completed her emergency medicine residency at George Washington University in Washington DC. She lives in Rhode Island with her husband, three daughters, and dog.